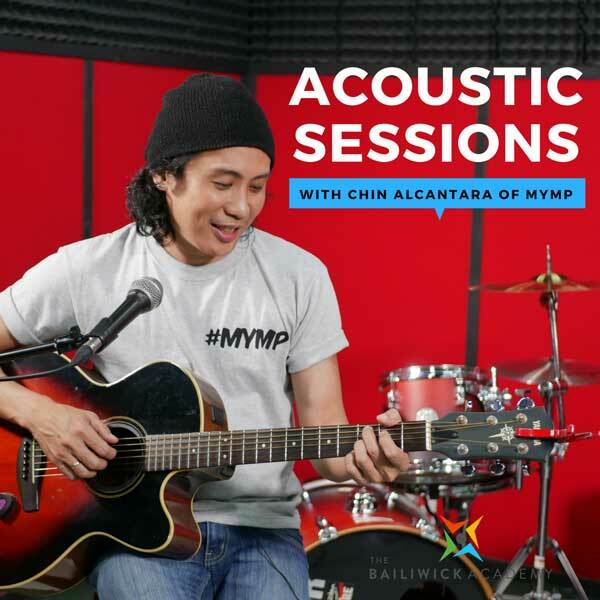 Jacques "Chin" Alcantara is the founder, composer, arranger, producer and lead guitarist of the band, Make your Momma Proud also known as M.Y.M.P. He started playing when he was in college and has more than 20 years of experience in performing. His band started at humble beginnings, playing at school fairs and battle of the bands. They won the grand prize in the 1st ever San Miguel Beer National Battle of the Bands, a major amateur contest, with him taking home best vocalist and best lead guitarist in the NCR eliminations. His influences include Jimi Hendrix, The Dorrs, Mr. Big, Richie Kitzen, Tuck Andres to name a few. 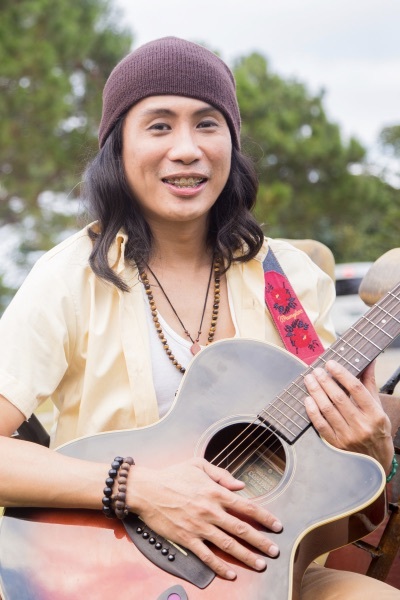 He has led his band to a professional career spanning more than 14 years, countless television performances, 7 albums with 10 platinum awards, a US tour and sold out concerts including two sold out concerts both held at the Araneta Coliseum. He is very much active and has a full schedule playing gigs around the country.